Whitby is full of interesting people. Through their daily work they help keep the town ticking and help make it a great town to visit. Shoreline Cottages has interviewed a number of these ‘Whitby folk’ to find out why they love the town so much and how they think it’s changed. 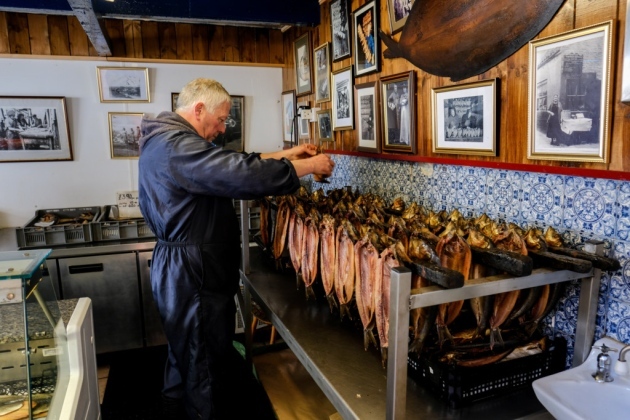 Today we meet Barry Brown, a fish curor at Fortune’s Kippers, the only traditional Smokehouse in the famous historic port of Whitby…..
I’m a fish curor at Fortune’s Kippers. 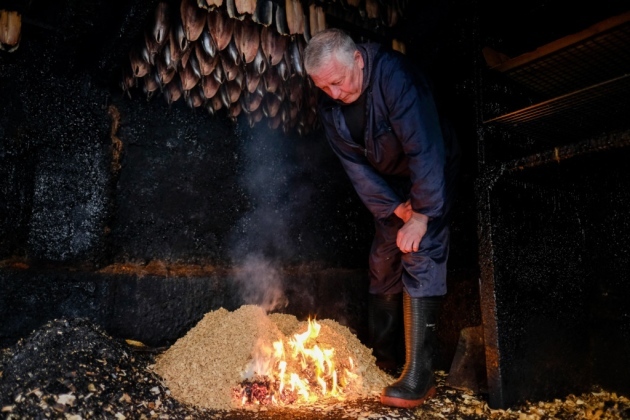 We smoke herring to produce kippers. There is no best thing about my job, it’s all good. We produce it ourselves from a new product. We do the splitting, salting, smoking, brining and the selling. Yes, I was born and bred in Whitby – I’ve lived here my whole life. My family have lived here for 5 generations. There’s a good feeling in the town. We occasionally get rude customers (just a few). Lots of well known TV chefs have been here – Rick Stein, Gary Rhodes, the 2 fat ladies, James Martin to name a few. The parking here is a real problem and it’s so expensive! Tourism has got a lot bigger since 1997 when the Endeavour came to Whitby. It’s always been a busy town but it’s really busy these days. Yes, I have 2 girls. 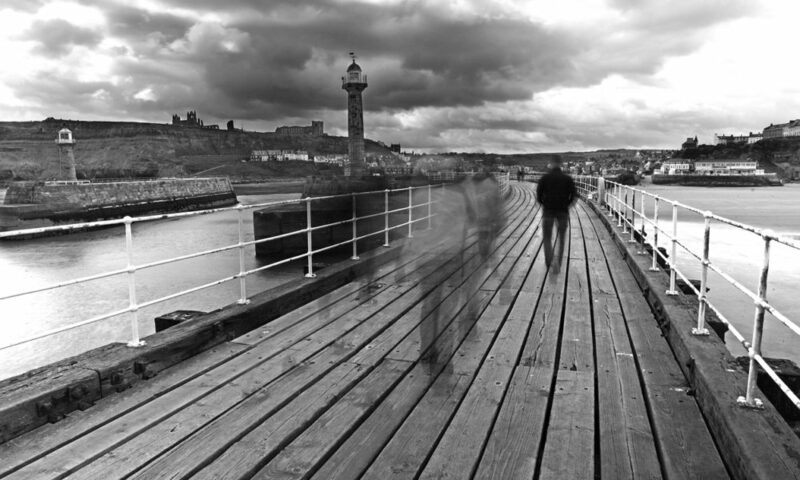 I’m sure both will stay in Whitby. One of them works as a carer and the other is a dental nurse in Whitby. I do a lot of voluntary work – I enjoy events. We’ve just raised over £800 for the Yorkshire Air Ambulance. I also enjoy rowing and I’m the president of the Whitby Fisherman’s Rowing Club. No – only to go away on holiday. I have no intention of moving away.